Do you often get a little tired in the afternoon? Are you lacking energy? 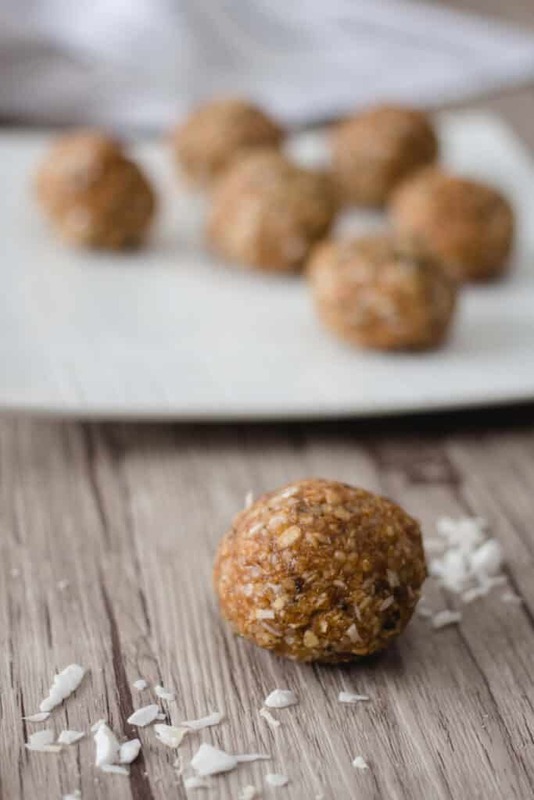 Do you need a snack before or after your workouts? 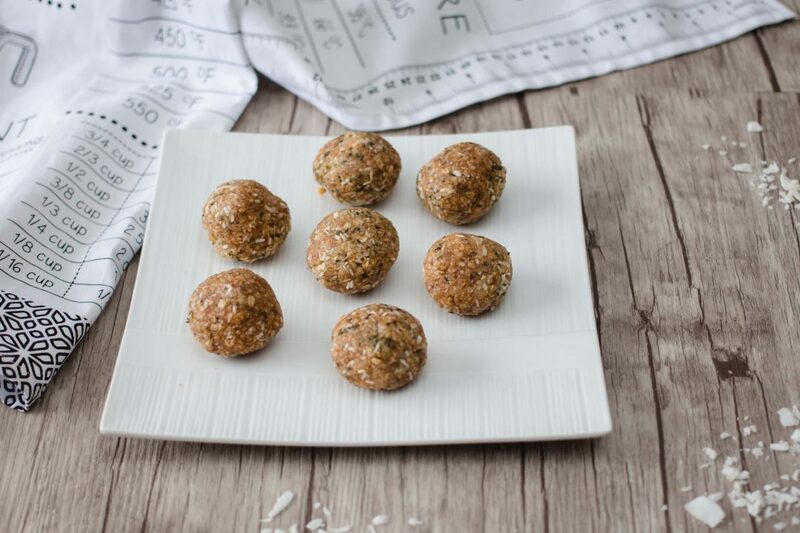 Here’s a really easy energy bites recipe, filled with good ingredients and needing no cooking. Pour all ingredients into the food processor and run the food processor for about 2 minutes. Squeeze the mixture well and form balls. Keep the balls in the freezer or in the fridge, depending on the texture you like.